Coupons allow you to create and apply a codes to bookings in order to alter the payment due, apply a voucher, or create a 'buy x get y' scenario. This is a great way to drive business, or simply give special offers to your customers. To manage your coupons navigate to Marketing > Coupons. Xola offers four types of coupons: Discount, Voucher, BOGO, and Unlock. While they all allow for discounts on customer bookings, there are important differences between them. Click the links above for more info on each coupon type, and how to set them up. Once you have a created a coupon code, both you or your customer can add them during check out by clicking the "Have a code?" link in the booking process.  You can always remove Coupon functionality or add it back to your Xola account by locating and selecting Coupons and Vouchers in the Xola App Store.